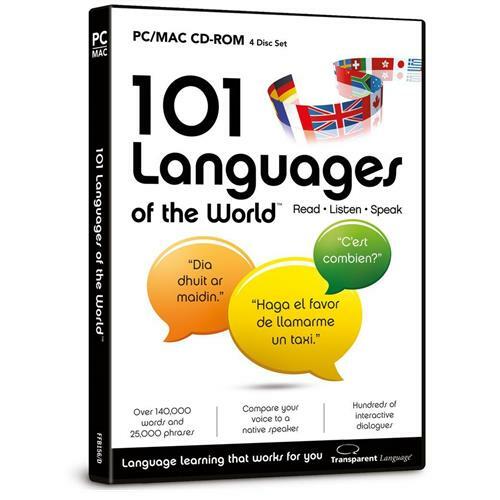 Learning to speak another language has never been easier! 101 Languages of the World is the fastest, most effective and enjoyable way to learn a language. Begin your adventure with interactive dialogues and everyday conversations. When you come across something you don't understand, glance at the help window to get the meaning... then continue without losing your train of thought. Learn words and phrases in a natural context. Build skills with pronunciation practice.